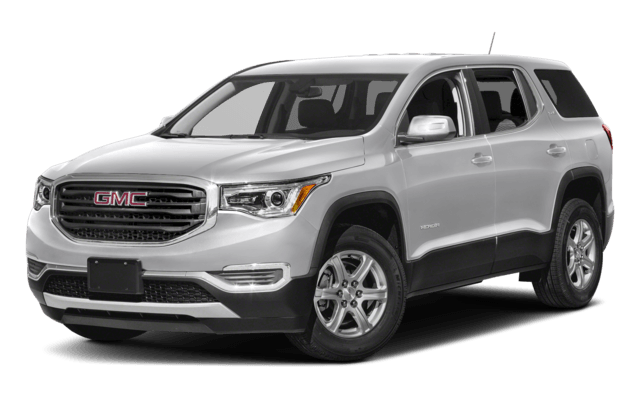 If you’re shopping for a new family SUV in Carol Stream or Bloomingdale, the Chevy Traverse vs. GMC Acadia is your #1 comparison. At Sunrise Chevy in Glendale Heights, we’re ready to show you all the benefits the Traverse has to offer and get you on a test drive. Families need lots of room for passengers and cargo, and the Traverse is the big winner in this category. Its comfortable, versatile interior seats eight passengers, while the Acadia only seats seven. 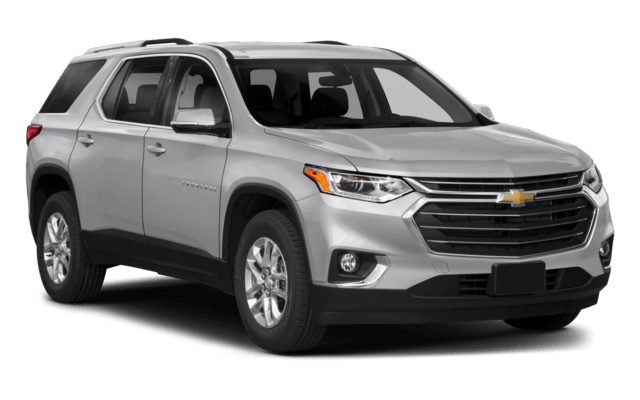 The Traverse also contains substantially more cargo space, best-in-class as a matter of fact, with a max cargo volume of 98.5 versus 79 cubic feet. The sales numbers say it all about the Traverse’s popularity: the Chevy Traverse outsold the GMC Acadia by 32% in 2016, the most recent year tracked. One reason could be the Traverse’s performance prowess. The Traverse features a nine-speed transmission for better acceleration and lower engine speed when cruising the highway. The Acadia only comes with a six-speed automatic. Compare the Chevy Traverse to the Ford Explorer. There are many ways that that Traverse outshines its rival. The Chevrolet Traverse Redline edition is available on the Premier trim. The 20-inch high-gloss black wheels with red stripes are very distinct.